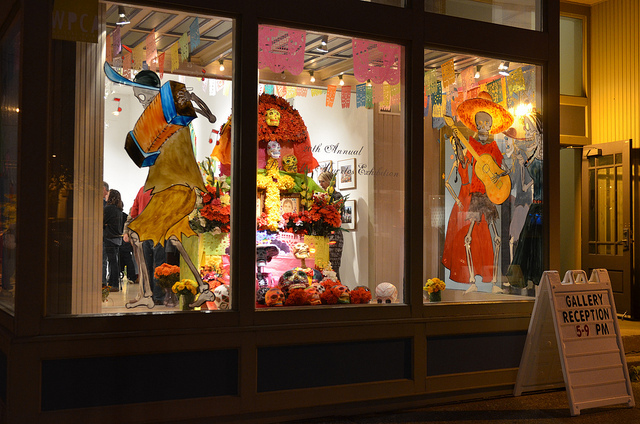 For the 20th year, Walker’s Point Center for the Arts is celebrating Día de los Muertos (Day of the Dead) with an exhibit of ofrendas (altars/offerings) created by local artists. Curated by local artist and Mexico native Jose Chavez, the exhibit also includes sculptures and two-dimensional work related to the holiday. 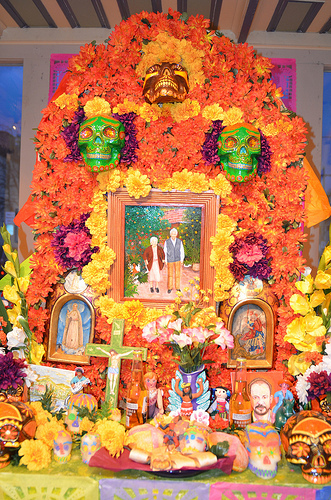 Día de los Muertos recognizes death as a celebration of life, commemorating loved ones who have died, while appreciating friends and family. Informational tours and crafts for children are available during the exhibition, which remains open until Nov. 17.